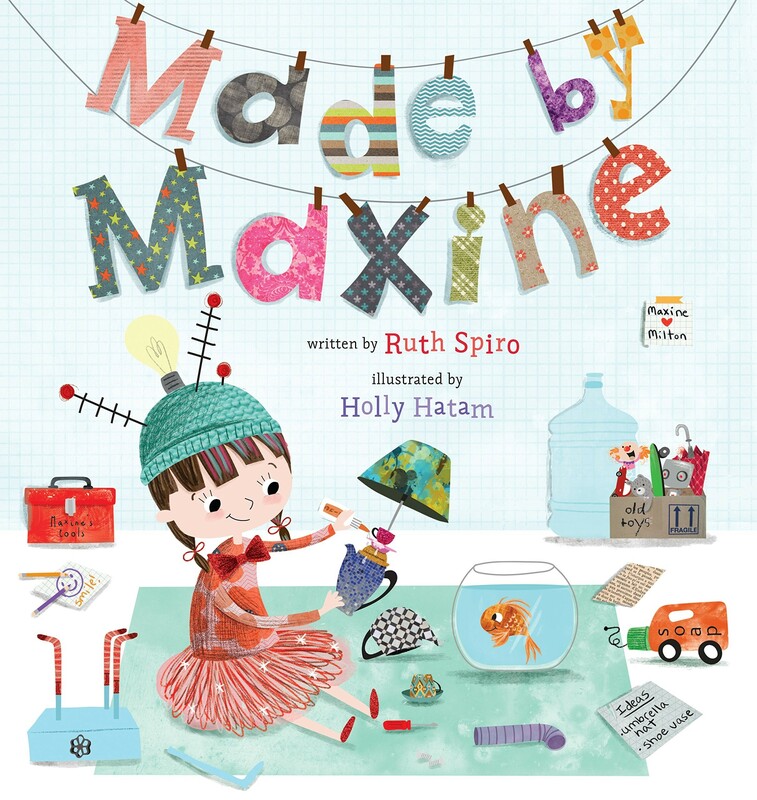 Meet Maxine, an inspiring young maker who knows that with enough effort and imagination (and mistakes), it's possible to invent anything. 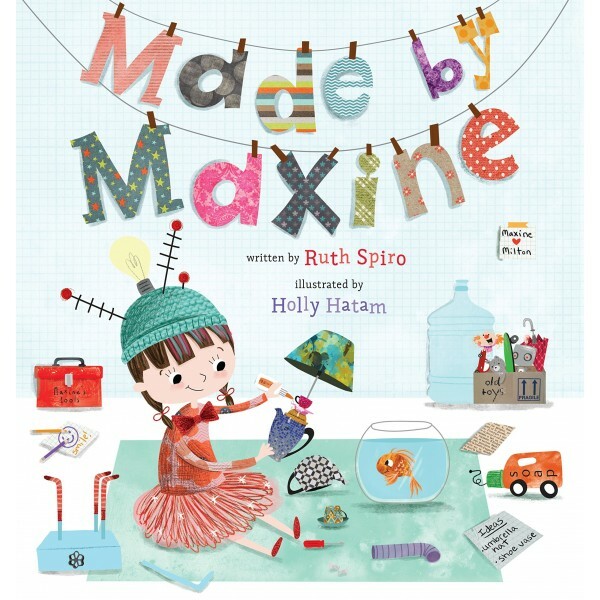 Maxine loves making new things from old things. She loves tinkering until she has solved a problem. She also loves her pet goldfish, Milton. So when it's time for her school's pet parade, she's determined to create something that will allow Milton to march with the other animals. Finally, after trying, trying, and trying again, she discovers just the right combination of recycled odds and ends to create a fun, functional — and absolutely fabulous — solution to her predicament. This uplifting picture book with a resilient narrator is sure to please young tinkerers.